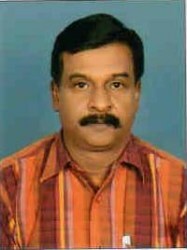 Mr. Keshavraj holds Master’s degree in social work specialized in rural and urban community development from reputed institution “Madras School of Social Work”. Mr. Sivamurthi is a Post Graduate in Business Administration from Bharathiar University, Coimbatore. He joined ARCOD as Accounts Assistant in the year 2002. He has been promoted to various levels. At present he is working as Deputy Director. He is looking after overall administration, financial planning & management, monitoring of implementation of projects and reporting. 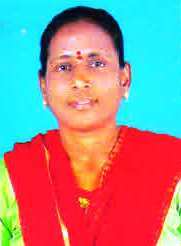 Ms. C N Prasannakumari is a lawyer by qualification. She also holds a masters degree in Sociology. She joined ARCOD as a Family Counselor in the year 2002. Later she was looking after the HIV prevention project during 2008 to 2012. At present she is coordinating the CHILDLINE 1098 Project.